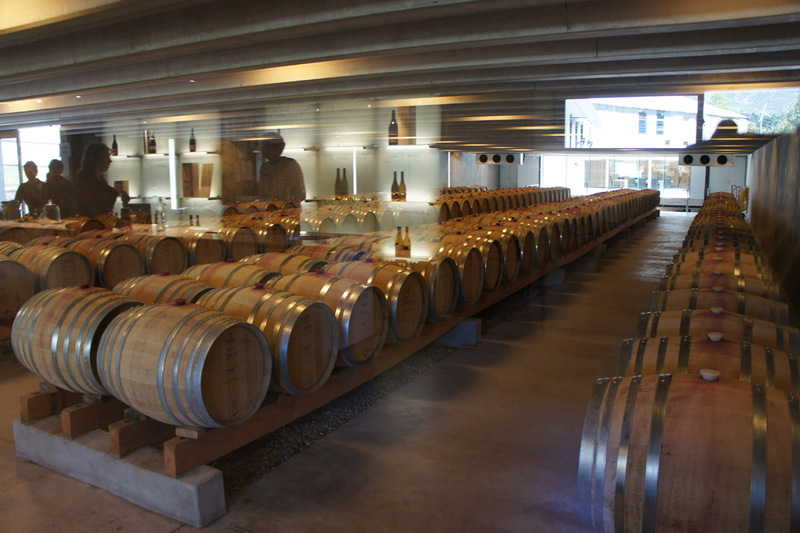 Explore Christchurch and the Waipara Wine region includes wine tasting at vineyards and lunch. Having picked you up we drive to Christchurch and by the city’s centre. Here you can assess the progress of the rebuild following the 2010/2011 earthquakes. We will discuss the reasons for the event, its impact and the exciting plans for the future. . There are a number of boutique vineyards within easy reach of the Christchurch. The region is renowned for producing aromatic whites and Pinot Noirs. We will visit a selection of wineries for tastings which will demonstrate why New Zealand’s wine and its makers are so highly regarded around the world. Canterbury also prides itself in being serious about food and promoting local produce. Lunch at a winery/bistro and the wine tastings are included. 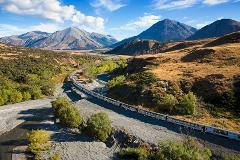 During the day we will head to the Port Hills which overlook Christchurch and present stunning views of the city, Canterbury Plains, Lyttelton Harbour and the distant Southern Alps. Before we return you to your accommodation we visit ‘She Chocolate’ a chocolatire cafe. Here we hope to tempt you with the pleasures of ‘The Food of the Gods’ .